Whatever your roof’s condition, Team Centurion Roof Restoration and Coatings Perth has a solution. An obligation free inspection will allow us to make recommendations from a list of proven repair and coating systems. 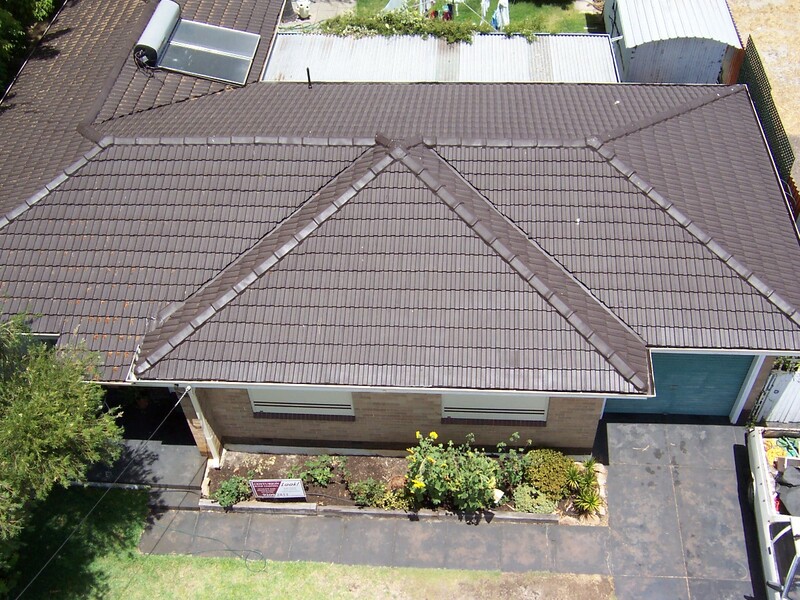 Team Centurion Roof Restoration and Coatings Perth can make your home the best looking house in your street, with a beautiful range of colours. We offer a wide range of specifications to suit the individual need of all types of roofing and budgets. Our guarantees are rock solid and have been proven for over 40 years with products now used throughout Australia and New Zealand. Team Centurion products are proven safe for the environment and your family’s health. Our products are fully U.V. resistant, assisting in insulating against Western Australia’s intense heat and maintaining a dry interior, guaranteed year after year. 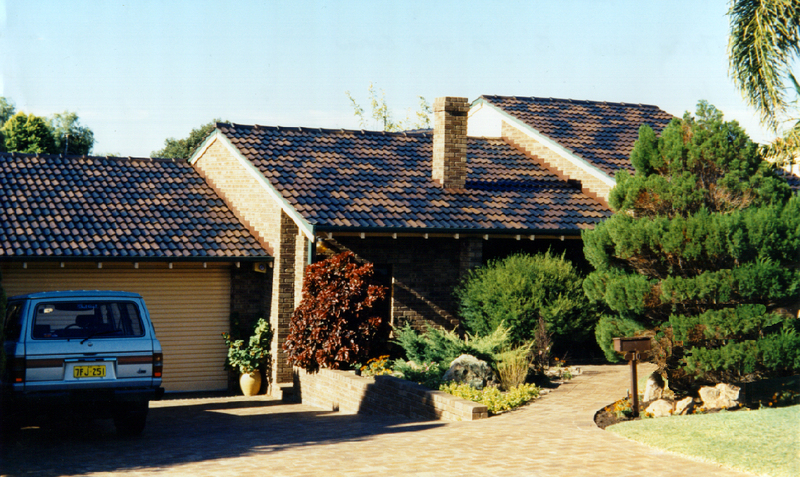 We restore your roof condition better than it was before. Instead of removal, encapsulation might be your best choice. We are expert in Asbestos Roof treatment. We provide Commercial Roof Rapairs and Coatings services. Complete Gutters Cleaning services for your properties.